As spring begins, our search for a few of Houston's coolest sellers continues. 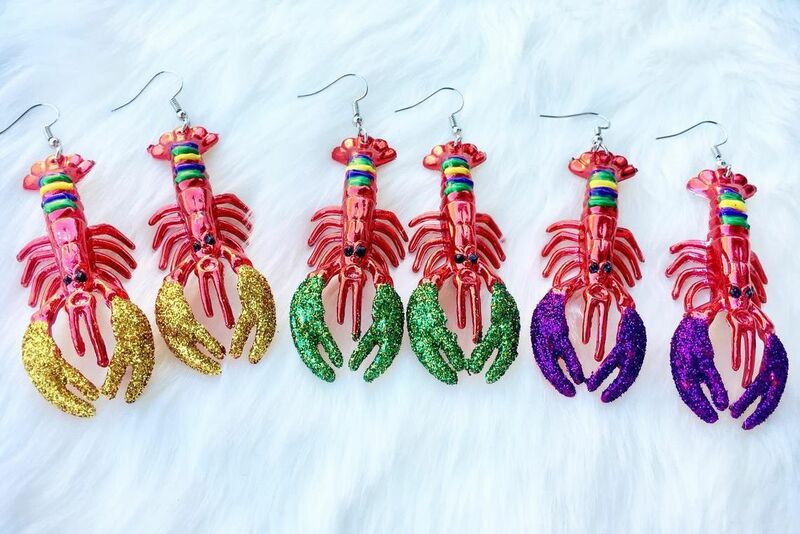 Where better to find some crafty, artsy Houstonians than be looking at amazing bead work, original metal hoops designs, geode pendants, and the most adorable studs you’ll see all year? 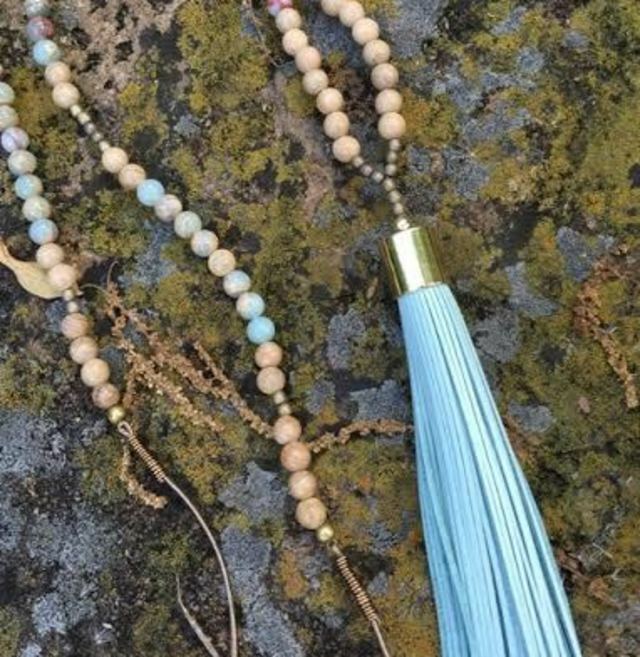 Some of Juli's leather tassel designs are her best sellers. Beads are coming back, folks. 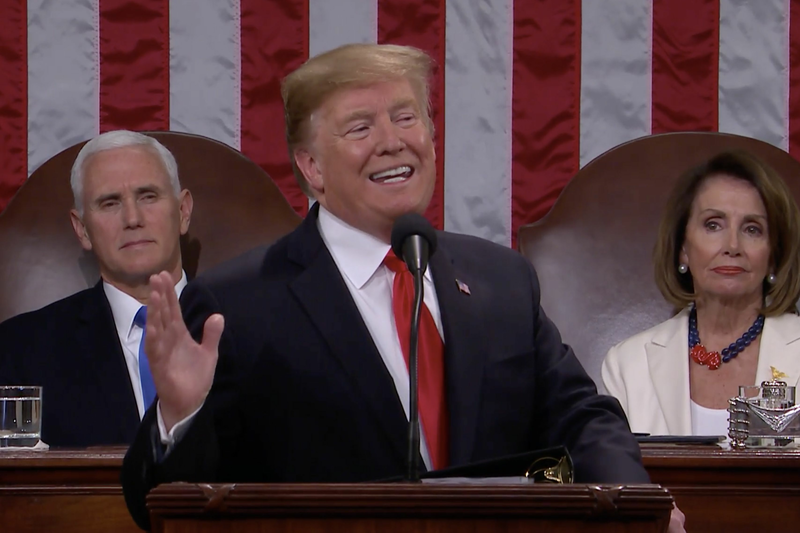 While long, thin chains are still a staple in accessorizing, we're seeing more and more big beadwork and bold circles all over the necks of fashionable folks. Peeples’s works focus around the beauty of nature. She only uses repurposed or up-cycled beads for her strands, and prefers to work with earthy materials to create some wearable art. 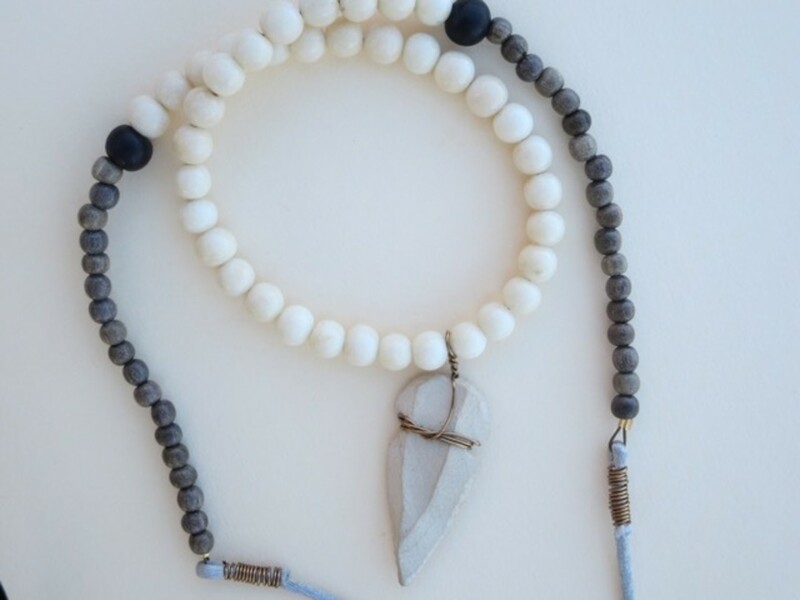 Bone, cotton, leather, turquoise, and stone are all some of the unique pendants and materials Juli uses in her beaded necklaces, but arrowheads are her favorites. Peeples draws inspiration from her own journeys in life, and her Cherokee heritage. 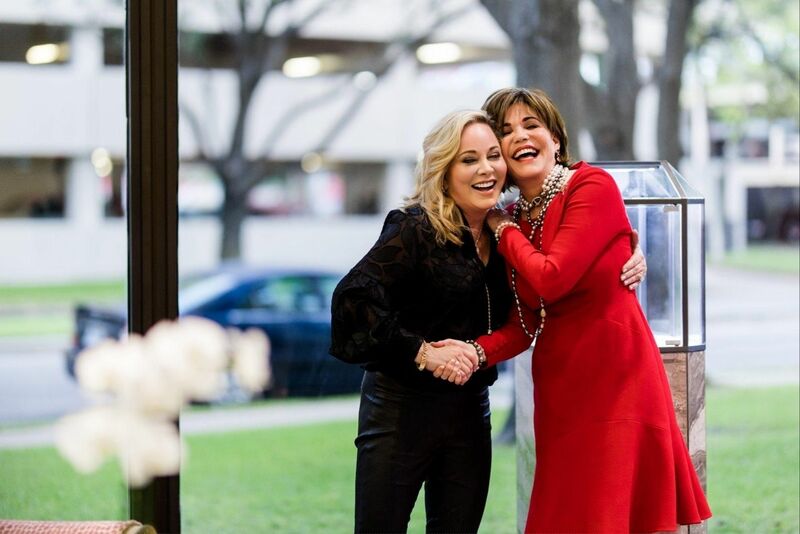 She was inspired after visiting a bead shop in Austin some 16 years ago, and is finally living her dream of being a jewelry designer. Her jewelry can be found as Silly Silly Girls in addition to her online store. 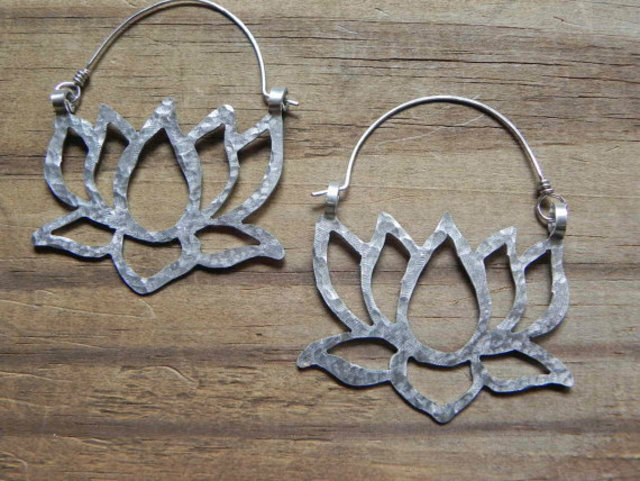 Some of Adrianna's famous lotus hoops! Metalworks are fun, and hoop earrings can be even more fun. That's what jewelry designer Soto has come to believe— her self-proclaimed mission is to “Get everyone in a pair of my hoops!” With personalized designs in graceful lotus blossoms, bohemian birds, rad geometric triangles, it's not an impossible goal. Soto says she has never met a gemstone she didn’t like, and with metallic necklaces and pieces that use geodes in both raw and polished forms, her works walk the line of being posh and rustic. A combination of the two chics, creating a truly unique appeal which looks like it belongs in one of those so-fabulous hipster clothing stores (only Soto's work is significantly more affordable). Soto stumbled into the design world after getting inspired by some beads her daughter brought home from a summer camp nine years ago. This led to where she is now, selling exclusively in her Etsy shop. 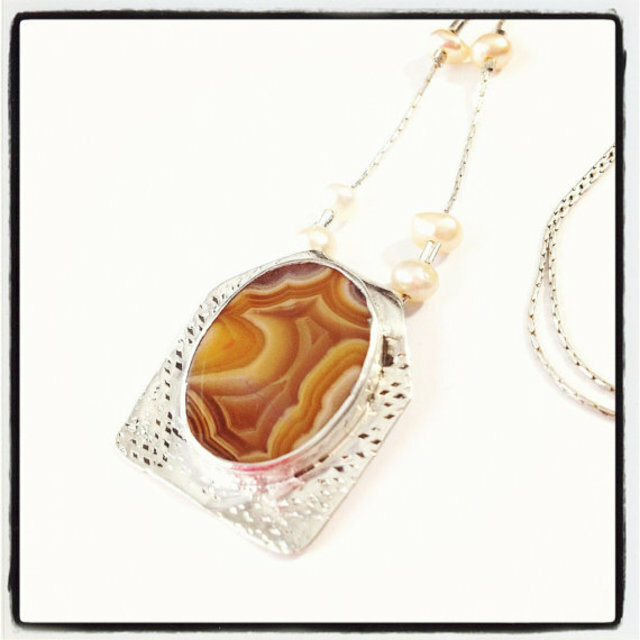 Ribbon Agate design set in absolutely beautiful silver work. While the previous two designers work with stones and geodes, none compare to the rocks that inspire Etsy seller Sheny. Sheny—a pseudonym—creates necklaces out of stones and gems that resemble something you might see in the HMNS minerals collection. Sheny’s collection of Agate pieces are what I find to be the most notable, ranging in color and texture and pattern. From crystal fissures in a red agate, or the tree-trunk circles of orange agate, Sheny knows how to find the unique appeal in each stone. Her pieces utilize silver, gems and minerals, sea shells, and pearls. Through polishing and graceful framing, Sheny has carved her way into a more luxurious style, providing her customers with a high-fashion look of shining stones and Tahitian black pearls. Sheny has been working in the Houston retail scene for some 30 years, since she moved here from Guatemala. After running the “Guatemala Boutique” for about 15 years, Sheny moved on and is now peddling her expertly crafted jewelry online. A selection of her works can be found at her Etsy shop, but those looking to invest in some of her luxe collections, check out the official ShenyDesigns website. 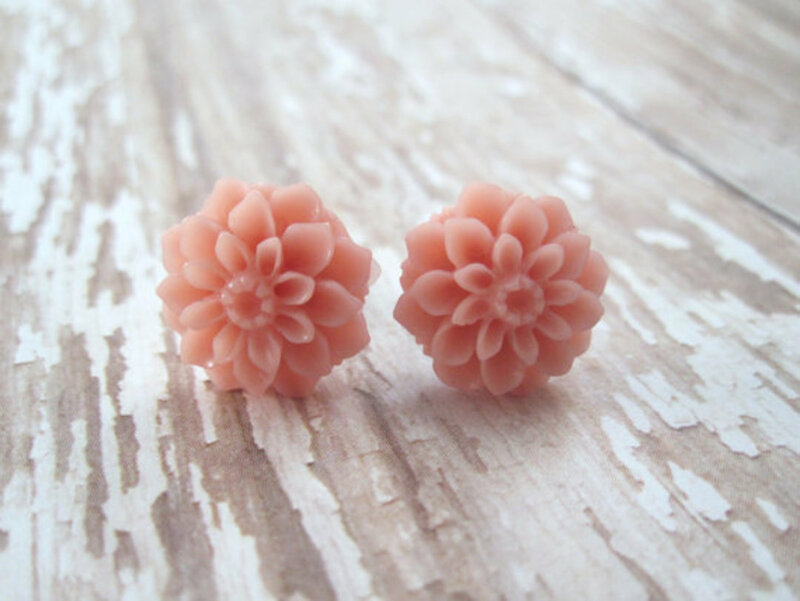 Dahlia designs from Lazy Owl are too spring not to have. What is more consistently fun than cute studs? Be they in patterns of pearls, rosettes, owls, or classic cameos, stud earrings are never out of style. 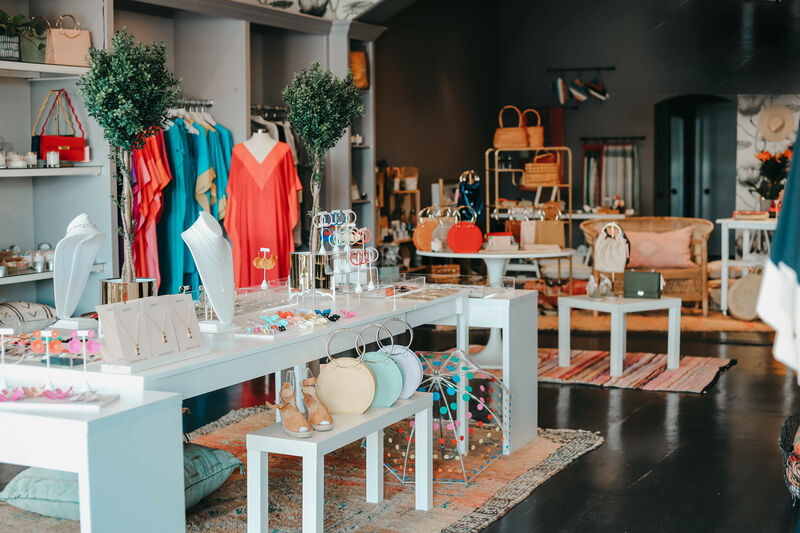 With spring in full bloom and bright colors coming back into focus, then a great place to treat yourself this season is at Lazy Owl Boutique, where designer Janet LeBlanc is inspired by retro fads, local antiquing, and just observing the fabulously accessorized women of Houston. LeBlanc likes to work with things that make her customers smile, always providing something upbeat and fun for all age groups. LeBlanc's stud earrings are some of her best sellers, because no one can resist cheap staple jewelry. If studs just aren’t your thing, lovely dangle earrings are abound as well in fun watering can, crystal, and metal paisley designs. Her necklaces are a blast too, with one golden wishbone in particular that has tickled my fancy. LeBlanc has perviously sold her wares in local shops like Blue Elephant and Tinderbox, but both stores shuttered earlier this year, leaving her work found only on Etsy for the moment.